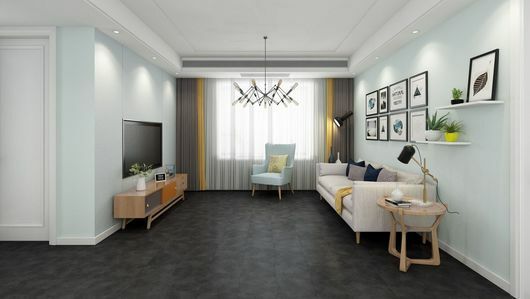 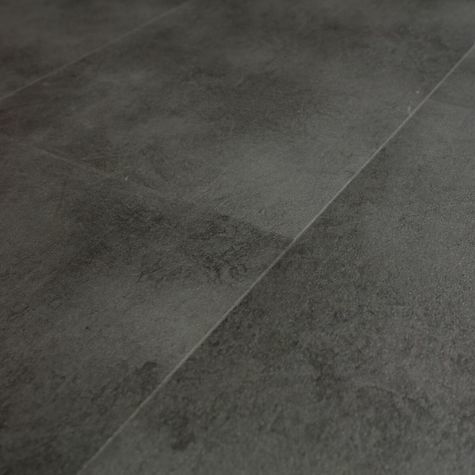 This modern and extremely hard wearing tile effect spanish grey vinyl flooring combines the classic look of a real tile floor with ultra durable and easy to maintain properties. 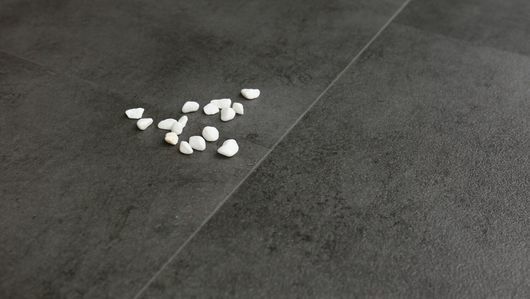 Warm under foot and 100% waterproof, this LVT flooring is the perfect choice for any It is the perfect flooring for areas requiring resistance against moisture and condensation. 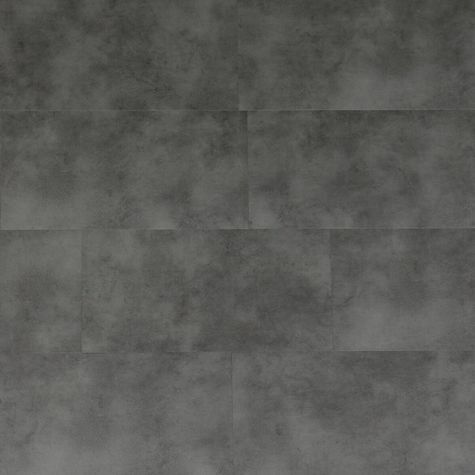 It is suitable for kitchens, bathrooms, utility rooms, hallways and cellars. 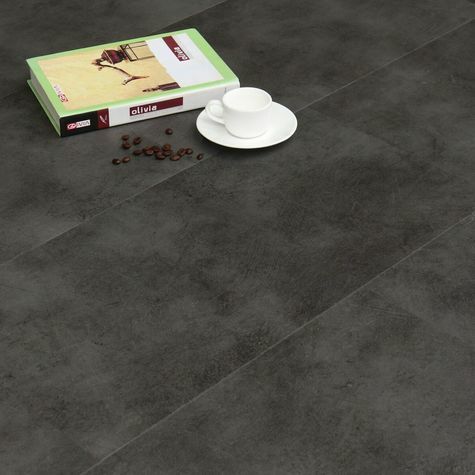 Also suitable to use with underfloor heating upto 30 degrees.